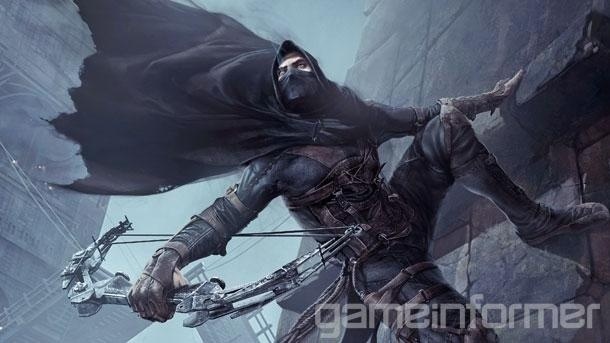 Thief just keeps rising on my list of most anticipated games and the trailer below will show you why. The cover art for the promising Thief has been released. I like it. It’s simple and yet a little sneaky as he attempts to steal the text. Nice touch. 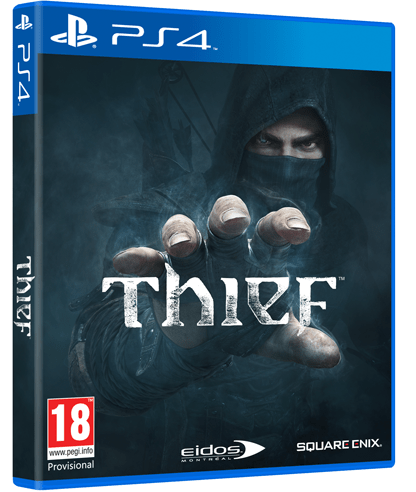 I just saw this gameplay video of the upcoming next generation game, Thief, and was astounded. It looks phenomenal. Finally a true and gorgeous stealth game which can be finished with only stealth. In the olden days, where it is exciting and it is about the heist. Do yourself a favor and watch the gameplay footage. It will be a day one purchase for me. I’m ecstatic. This and The Evil Within will be games filled with touching emotions I’m sure. I was immediately sucked in due to their focus on detail and immersion. These are qualities that are becoming increasingly more vital to me in terms of console gaming and single player gaming. For everything else, there’s Dota 2. August 28, 2012. If you have the pre-order version such as myself with early-access, you can begin to play on August 25, 2012. Three days early, like I will! Guild Wars 2 is a new MMORPG from ArenaNet that promises to change the way we look at MMORPG:s and has a lot on its shoulders to bear. Several million people expect it to live up to a massive hype that will take over World of Warcraft and Star Wars: The Old Republic. Can it do it? I don’t know. I think it’s too new and different from that, a lot of players will be scared. I am having a tough time myself adapting, however World vs. World vs. World is just too fun to pass up. Will you be picking up Guild Wars 2 in August? Have you tried the beta yet? Leave a comment below! Could this be the greatest MMORPG ever? Can it take the crown from the unchallenged WoW?